Tout bientôt, le directeur de l’AMTA de Londres et New york sera en Master Class à l’Académie Professionnelle de Comédie Musicale de Genève: Kenneth Avery-Clark. Réservez le mardi 26.04! Et n’oubliez pas: les auditions pour la rentrée prochaine ont débutées pour la formation professionnelle de comédie musicale à Genève. 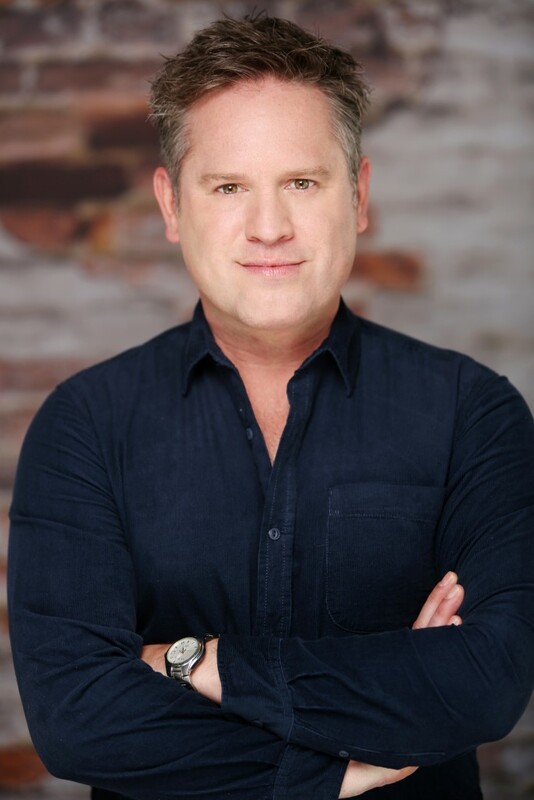 Kenneth is an accomplished West End actor, writer, director, producer and a co-founder and the Principal of AMTA. He has just finished directing the UK Tour of Godspell. West End credits include THE PRODUCERS, RAGTIME, SWEET CHARITY, THE DROWSY CHAPERONE & 125th STREET. Kenneth also performed in THE SINGING TEACHER which he co-wrote with Mark Goldthorp which had its premiere in London 2014. He is the mastermind behind what makes the classes at AMTA so special.